Amazon initially attracted the consumer. Now the company has reported Tuesday in a blog post that its business-to-business platform hit an annualized rate of $10 billion globally as it continues to build out its online retail operations to support enterprises serving offices and factories. The company boasts that in the U.S., it serves nearly 80% of the 100 largest enrollment education organizations, 55 of the Fortune 100 companies, more than half of the 100 biggest hospital systems and more than 40% of the 100 most populous local governments. Amazon Business in 2018 expanded its global marketplace to France, Italy and Spain. The company’s business division is now in eight countries. And its third-party business sellers make up more than 50% of the $10 billion in global sales. Presumably, the increase and focus attracts more advertising to the site. Baird Equity Research Analyst Colin Sebastian estimates Amazon's B2B sector will exceed $25 billion by 2021. "Amazon B2B has 'millions' of business customers and 'hundreds of thousands of business sellers' globally," he wrote in a research report published Tuesday. "Amazon Business marketplace will expanded from an estimated >$2B of GMV in CY16 to >$11 billion in 2018, and using conservative Y/Y growth assumptions (stable dollar volume growth), we estimate B2B volume will exceed $25 billion by 2021." Sebastian estimates that it took Amazon seven years for its consumer B2B online business to rise from $1 billion to $10 billion in annual volume. He believes the company’s B2B business has the potential to exceed the size of its business-to-consumer (B2C) segment. 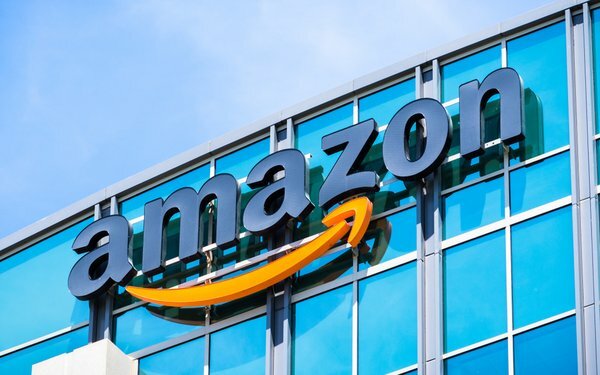 Agency Merkle estimates that the amount marketers spend on Amazon Sponsored Product ads rose 165% and Headline Search Ads rose 162% year-over-year in the second quarter of 2018.